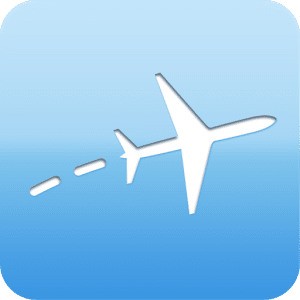 This app allows you to track the real-time flight status and tracking map of any commercial flight worldwide. It can also track general aviation in the United States and Canada. Search by aircraft registration, route, airline, flight number, city pair, or airport code. 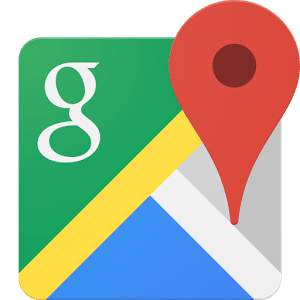 Google Maps provides a comprehensive global map of streets, restaurants, shops, and points-of-interest including street views, traffic reports, and public transportation options. Connection: Requires online and GPS services. Maps can be saved for offline use. With Google Translate, you may have a regular conversation and let it translate for you as you speak. 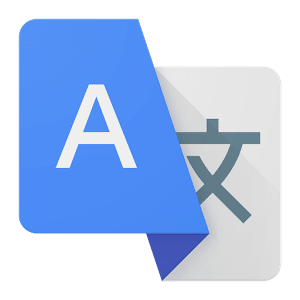 You may also translate using keyboard, camera, or handwriting (for tablets) and comes with over 90 different languages installed. Night Sky is a powerful augmented reality personal planetarium. 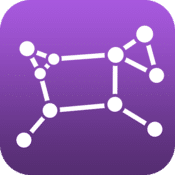 Quickly identify stars, planets, constellations and satellites above by simply holding your iPhone, iPad or Apple Watch to the Night Sky! Whether you’re looking for a constellation or the International Space Station, let Night Sky direct you to it. Connection: Offline – Updates and some features require internet or data. Connection: Offline – Some functions (like entering your location manually) won’t work without internet connect. You’ll have to use the GPS or enter a latitude and longitude instead. You may create a free Skype account and connect with friends and family who also have Skype. With a mobile connection, you may message, voice or video call friends and family anywhere in the world. Connection: Requires internet or data. The official U.S. State Department app for U.S. travelers. Easily access frequently-updated travel alerts, travel warnings, U.S. embassy locations, and other information on the country you are traveling in. You can create personal itineraries, add notes, and organize your trips. Connection: Offline – Requires internet or data for updated information. Solar Eclipse Timer is your smart phone guide for a total solar eclipse. It’s like having your own personal astronomer help you on Eclipse Day! It is extremely simple to use and has unique features that are ONLY found in this app! 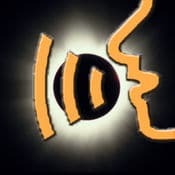 Just get into the path of the solar eclipse, and then with just 2 taps on your device, the app is ready to “talk” you through the eclipse. 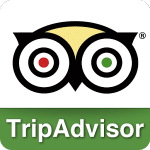 Trip Advisor allows you to download city maps with restaurants, bars, hotels, and sights ranked on a 5-star system. Maps are available for over 60 countries, with more being added regularly. 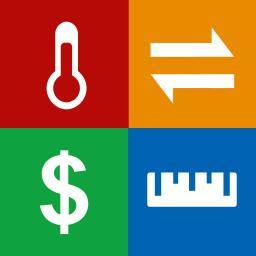 Best Unit and Currency Converter App converts Imperial, Metric, Weight, Length, Area, Fuel, Mileage, Power, Time, Pressure, Speed, Temperature, Volume, Data. Very simple and beautifully designed unit converter with 12 different conversion categories and many different units: Area, Currency, Data-computer data, Fuel-milage, Length, Power, Pressure, Speed, Temperature, Time, Volume, Weight-mass. Currency exchange rates are downloaded every 24 hours when app is open. Every download uses very small amount of data. Around 1-2kb. Internet connection required. Connection: Offline – For updates, an internet connection is required. 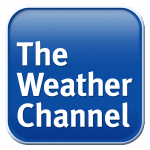 The Weather Channel App for iPhone is your best option for accurate forecasts and timely local weather alerts. Make confident decisions this fall, whether you are planning for the day, the entire week or the next 15 days! Connection: Internet or Data, with Location. 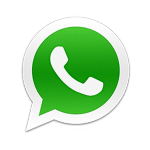 Using a simple internet connection, WhatsApp users can instantly call, text, and send picture messages to each other without the use of a data plan. No international or subscription fees apply and you may store messages offline until you connect again. 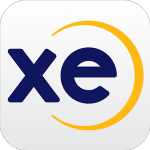 XE Currency Converter downloads the latest rates and stores up to 10 different currencies. The easy-to-use calculator can be used on the go during offline use. Connection: Offline – Requires internet or data to update rates. Please note that inclusion of the links and applications in this list do not imply endorsement by TravelQuest International, its partners, or staff.